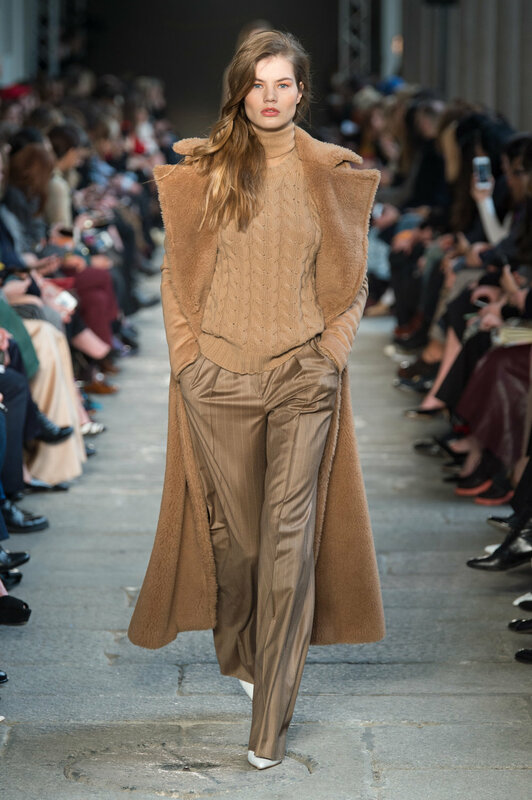 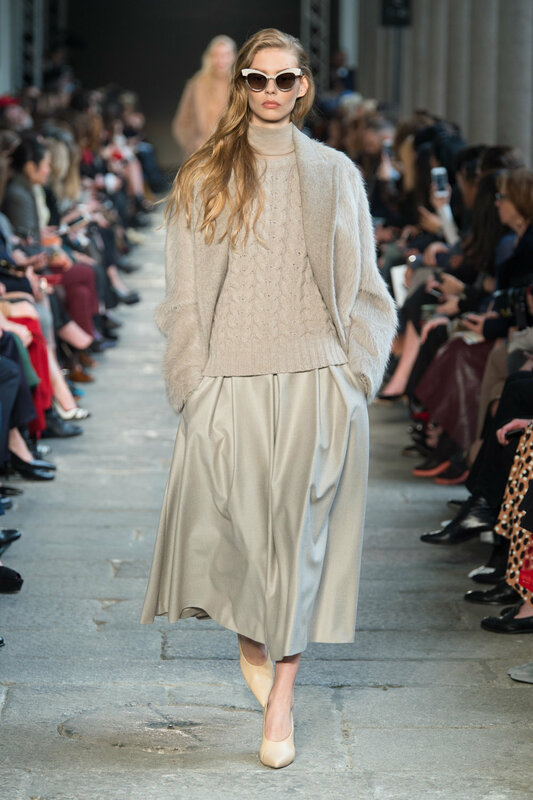 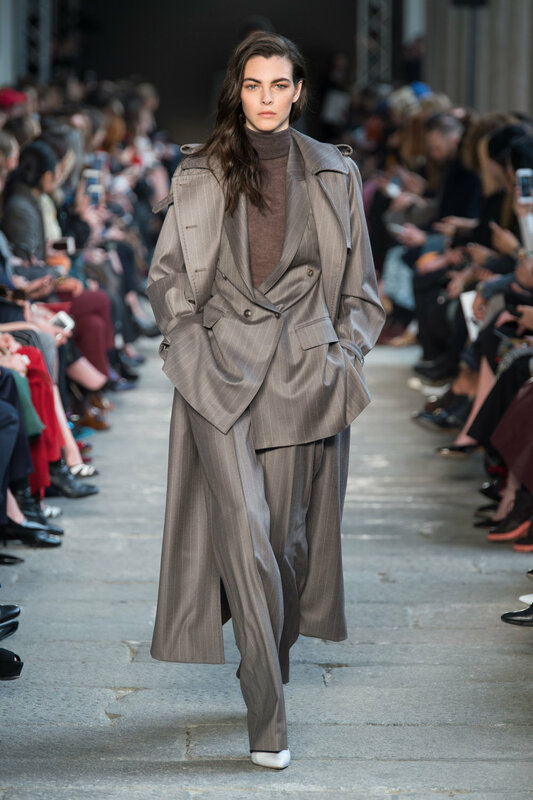 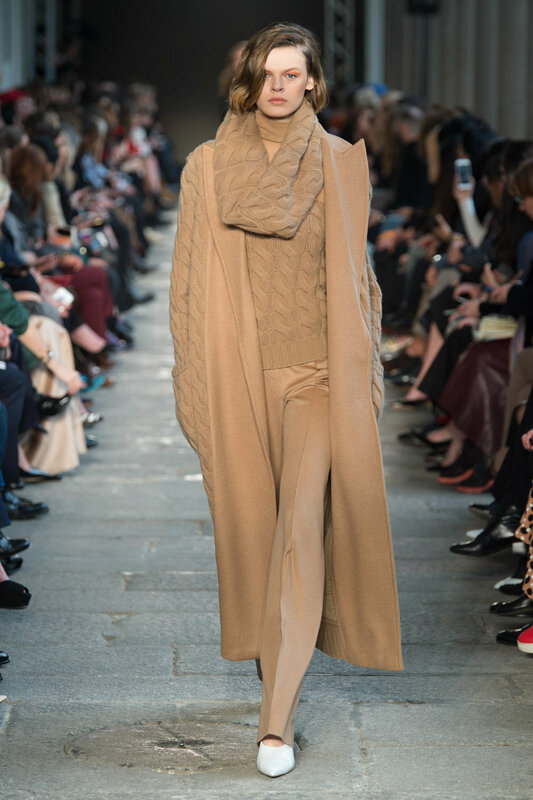 Ultra-luxury is a consistent theme at the Max Mara show in Milan, where some of the most famous faces in the industry walk the runway wearing some of the most exquisitely produced pieces. 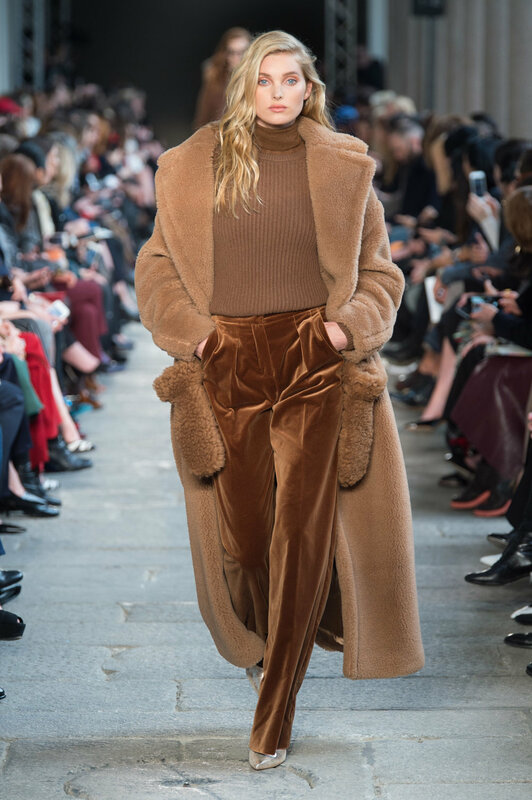 The Fall 2017 show was no exception, as models like everybody's favorite IT girl, Gigi Hadid and industry icon Liu Wen both walked and the looks radiated a classic, minimalistic yet glamorous vibe. 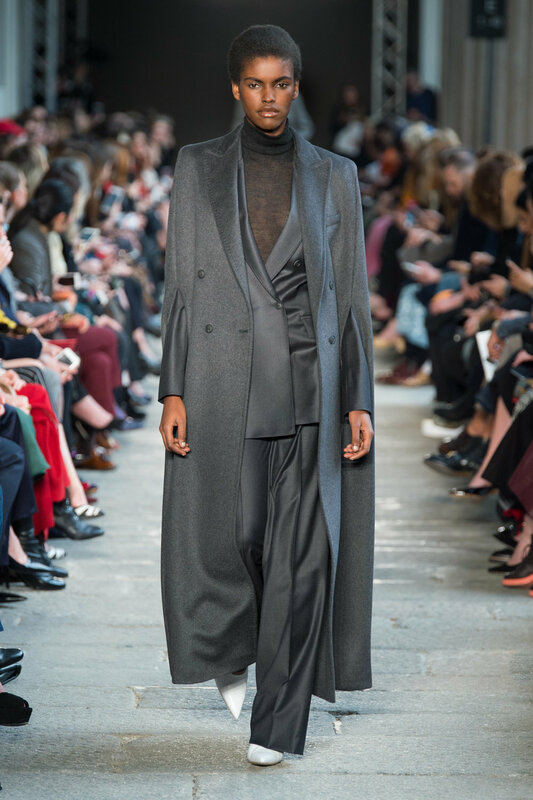 Inspired by Mid-Century Sweden, a time when, according to the official show notes, "the credo that beauty is honesty laid down the rules," the collection was the epitome of minimalism working well. 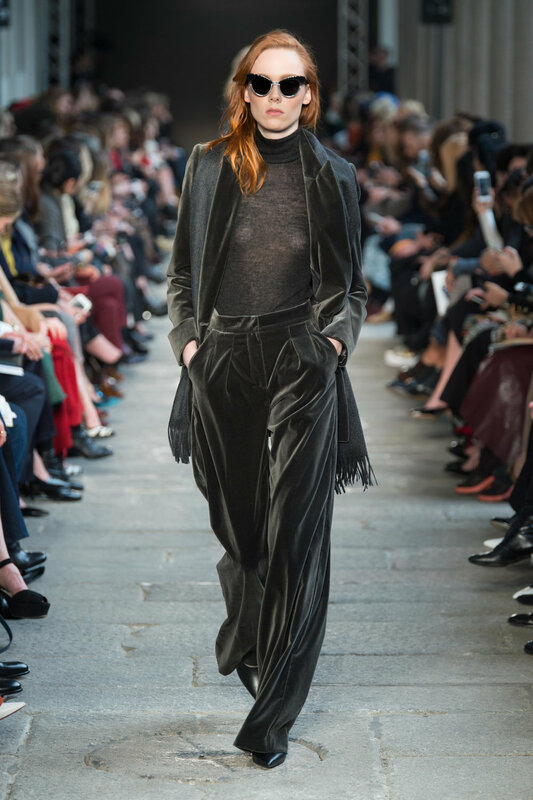 The looks were free from unnecessarily fussy details and simply played up the luxury that exists in the use of fine fabrics. 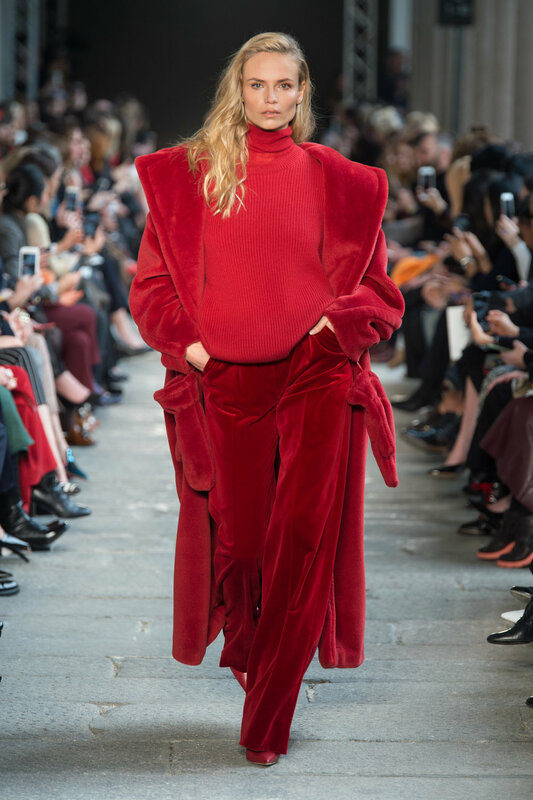 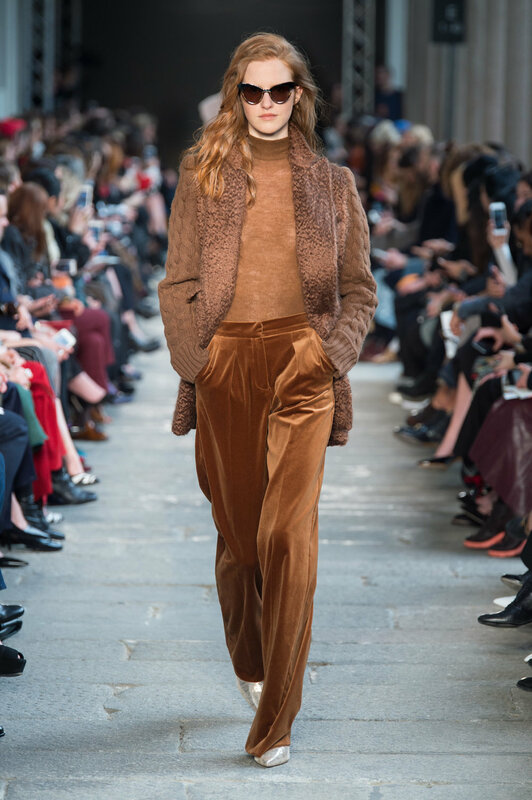 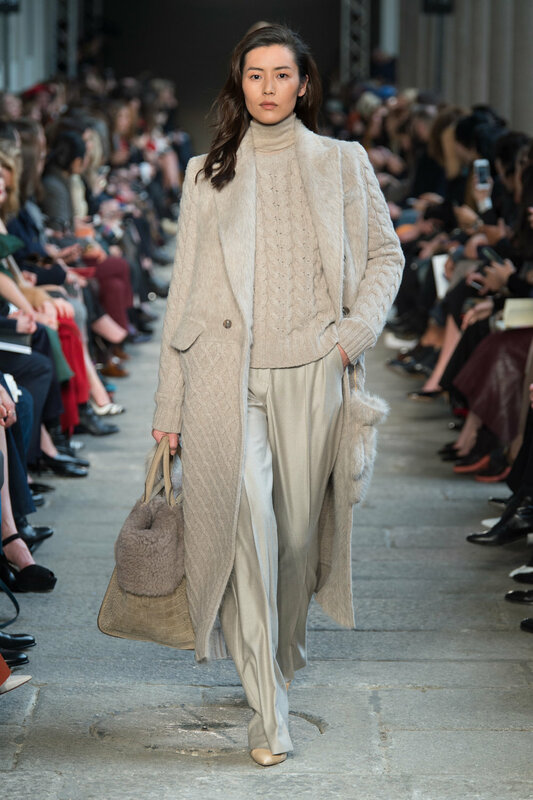 Generosity in silhouettes reaffirmed this point, as outerwear seemed to swirl around the models in endlessly flowing lengths of cashmere and fur while separates delivered an easy richness in a variety of luxurious knits and silks. 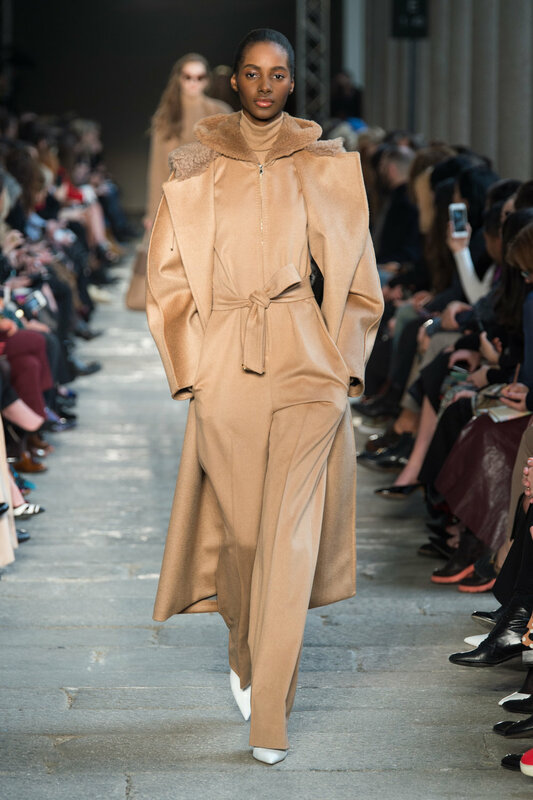 Full run of show images below, click on any photo to launch light box mode for best viewing.